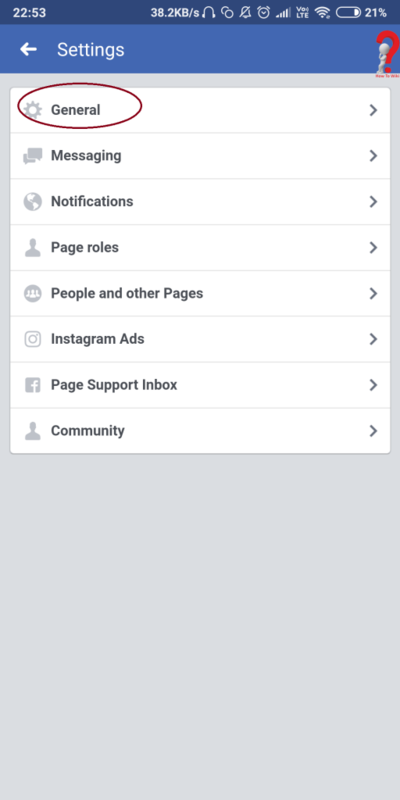 To delete a Facebook Page, you must be Admin of that page since only Admins can delete or remove a Facebook Page. 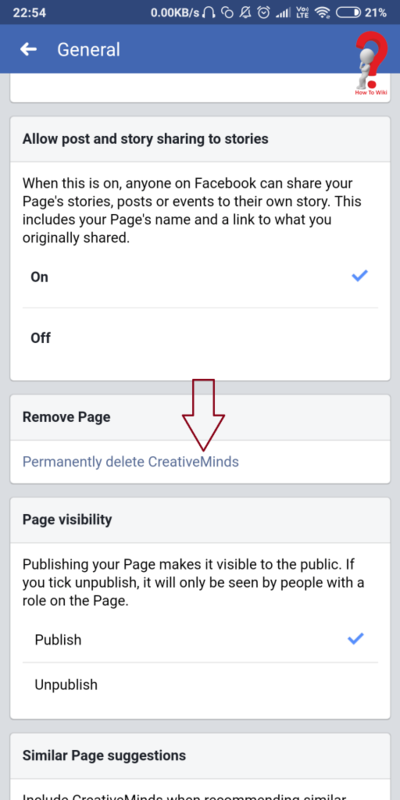 If you want to know how to delete FB page you must read this step by step guide to remove it. Step 1. Go to your Facebook Page. Step 2. 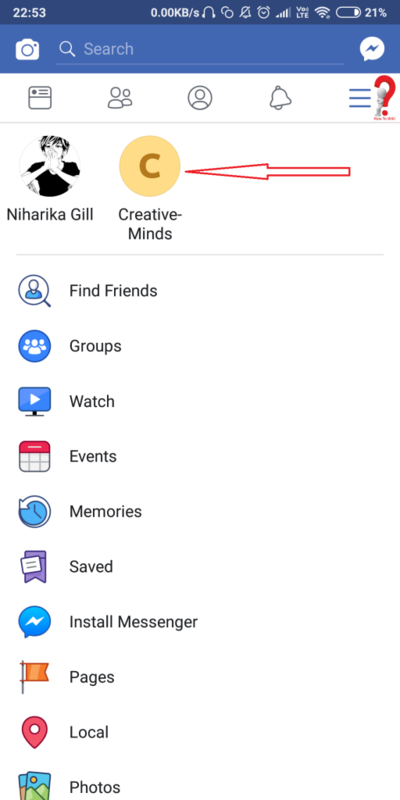 In the upper right side, you will find a Settings button, click it. Step 4. 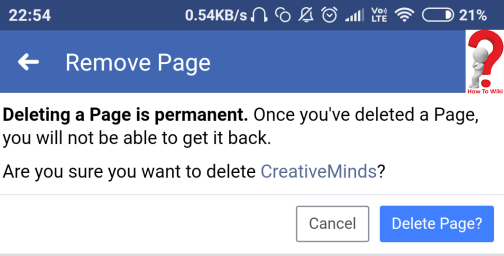 Go To “Remove Page” and then Click on the delete page button. Step 7 Click on “Delete Page?” and confirm. Remember that once you delete your facebook page you won’t be able to revert this action back. 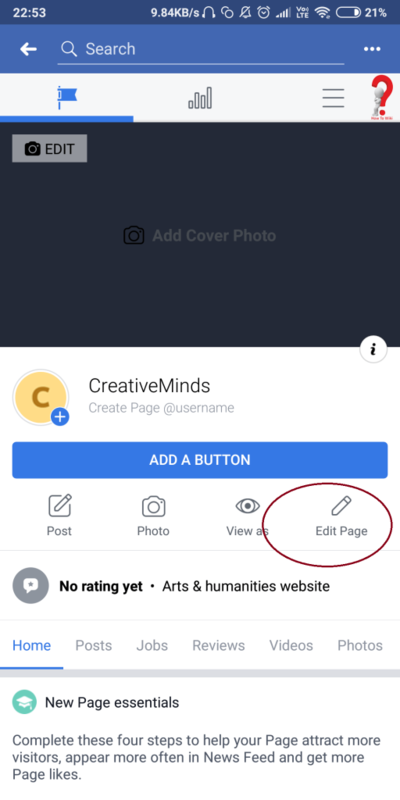 If you require that page again in the future, you will have to build it from scratch and most probably it will take a lot of time and energy. You will lose all your the members of the page and they will not be able to hear from the page again. 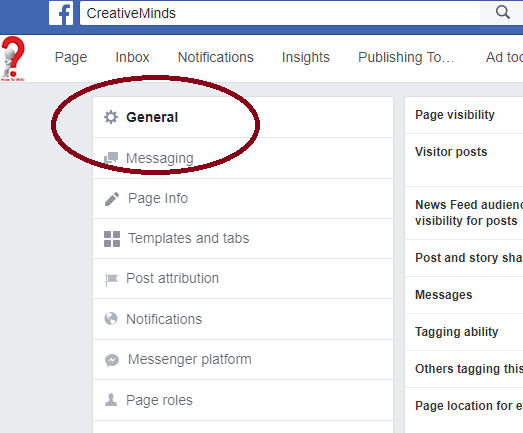 If you have any more query, you can comment in the section below.